This is a quick reference list for the locations of show topics in Episode 73 of The Dr. David Geier Show. 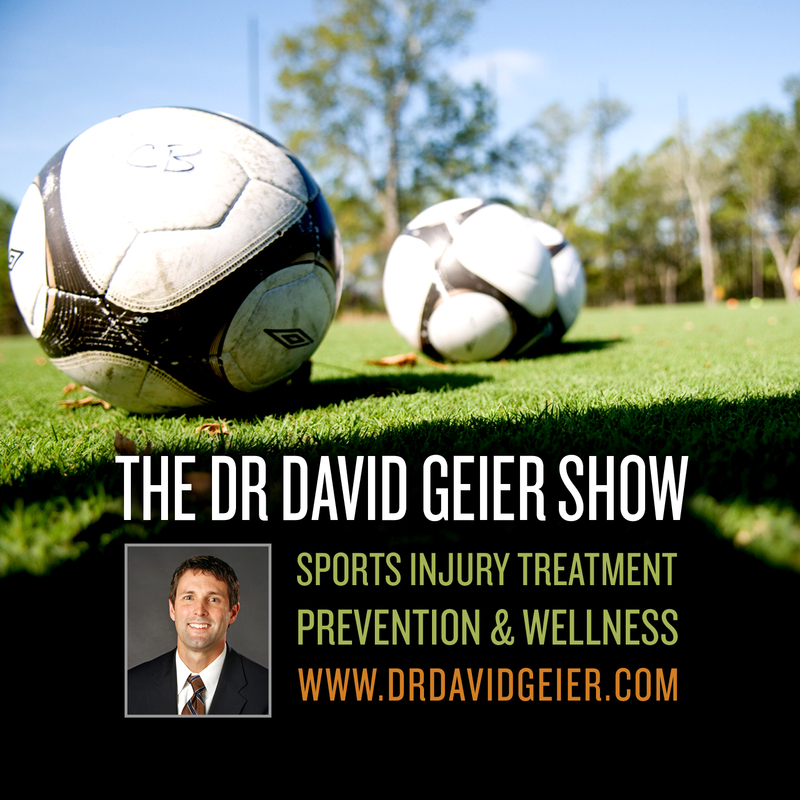 Is it unethical for doctors to talk about injuries of famous athletes? What is a plica? Why can it be painful? What are the graft options for a revision ACL reconstruction? What surgical options exist for full-thickness articular cartilage loss in the knee? 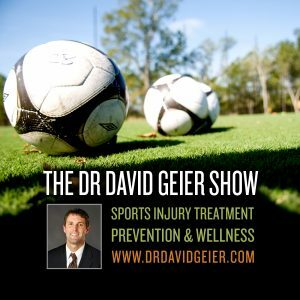 Should I undergo surgery for peroneal tendon subluxation?